Arsenal and Liverpool are set to go head-to-head to sign Monaco’s £90m-rated attacker Thomas Lemar but will wait until the summer to launch their moves, according to the Daily Mail. The 22-year-old was strongly linked with a move to Arsenal during the summer transfer window as Arsene Wenger looked to find a replacement for Alexis Sanchez – who had been lined-up to join Man City. Liverpool also expressed their interest in signing the French international but a deal couldn’t be finalised before the window slammed shut and Lemar ended up staying with Monaco. 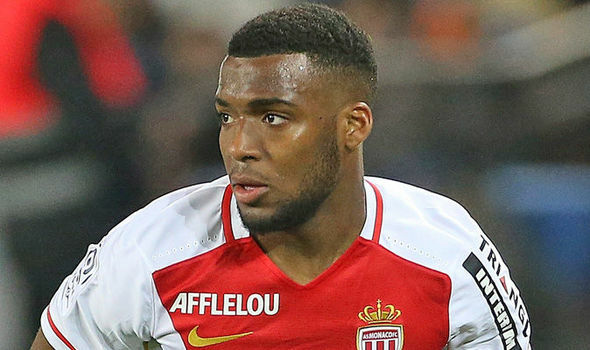 However, the attacker is still attracting interest from the Premier League as the Daily Mail claim both Arsenal and Liverpool remain keen on signing Lemar but the pair will wait until the summer to make their moves as they feel Monaco’s current £90m valuation is too high. That could be a risky strategy as Lemar’s price-tag would sky rocket if he impressed at the World Cup but it seems the English duo are prepared to wait to see if they can get a better deal. 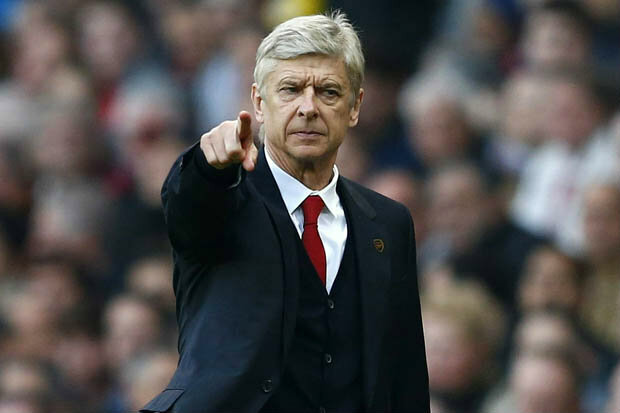 The Gunners are close to swapping Sanchez for Henrikh Mkhitaryan but the report says Wenger still wants to sign a young attacker in the summer and feels Lemar could be a better option that Bordeaux’s Malcom. However, Arsenal will face stiff competition from Liverpool as Jurgen Klopp is in the market for an attacking midfielder to replace Philippe Coutinho following his move to Barcelona and the German coach has seemingly set his sights on Lemar. We’ll have to wait and see how things develop over the coming months but I think Lemar would be a hugely exciting signing for Arsenal or Liverpool if either club was able to get a deal agreed in the summer.